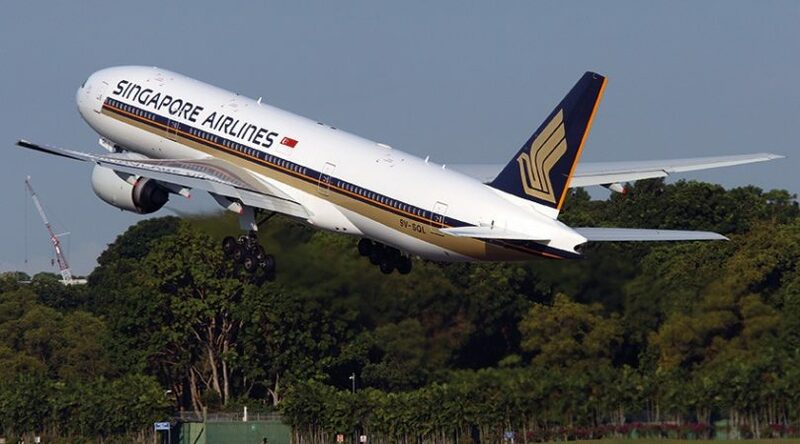 The confirmation of direct international flights connecting Canberra to Singapore and Wellington is the realisation of a long held ambition for the city and the region. 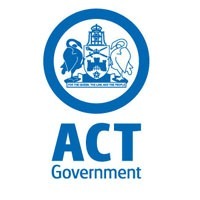 It is a game-changing moment for Canberra’s economy and it is vital that the ACT and the surrounding region utilises this opportunity and leverages it to its fullest potential. The feedback I have received from the Canberra community has been overwhelming and I have been particularly pleased to hear from many local businesses that have described to me how this move will significantly increase the capacity of their business. The Capital Express Services doesn’t just open up our city to Singapore and Wellington but it also gives us access to the lucrative South East Asian market. The ability to travel between Canberra and Singapore direct will dramatically improve efficiencies and will give opportunities for business both here and in Singapore and New Zealand to think about international investment. I recently presented at the Canberra Airport Freight Symposium on strengthening and diversifying the ACT economy through Canberra’s future role as an export hub. The ACT Government has already begun working on the vision of the Territory becoming a central freight hub for our region. We will be releasing a new freight strategy next month as a key part of the goal to develop an integrated transport network for Canberra. The ACT Government has partnered with Canberra Airport to evaluate what impact an expansion of the freight and logistics market would have on our economy from a direct international freight linkage. We believe that Canberra has the genuine potential to serve as an international air freight hub supporting Sydney, Melbourne and potentially places even farther afield. Our location combined with the quality of connecting road infrastructure means it is possible to service inbound freight destined for Melbourne and Sydney. Similarly, capacity constraints and curfews in Sydney will make Canberra an increasingly attractive port for producers of foodstuffs and other time sensitive goods in regional NSW that are looking to take advantage of new trade opportunities in Asia and other markets. 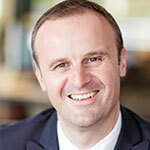 We believe Canberra can provide new capacity to a constrained network. The opportunities for new and more efficient freight operations to lower logistics costs by leveraging Canberra Airport for international air freight will not only benefit “…capacity constraints and curfews in Sydney will make Canberra an increasingly attractive port for producers of foodstuffs and other time sensitive goods in regional NSW that are looking to take advantage of new trade opportunities in Asia and other markets.” the ACT economy, but producers and consumers in NSW as well. I want businesses in the Canberra region to grasp this opportunity to compete globally. This is really just the start of the international freight opportunity here in Canberra and the region and I look forward to strong growth, both in our transport and logistics sector and in industries that intensively use freight and logistics as key inputs to their business.